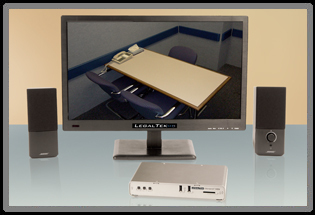 LEGALTEK's stand-alone, "hardware based" High Definition Interview Recording Solutions provide the most reliable and secure way for law enforcement to collect and archive custodial interviews. LXMonarch represents a new benchmark for high definition interview recording. By targeting both removable non-volatile solid-state memory and network storage locations simultaneously, the possibility of critical data loss due to system malfunction or catastrophic hard drive failure is virtually eliminated. Intuitive and easy to use, simple button controls initiate and stop the recording. Systems are shipped turnkey and require little or no training or support to operate. 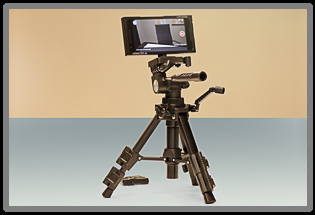 LXFusion is a portable, broadcast level high-definition interview recording system that fits in the palm of your hand. LXFusion allows agencies to bring 1080P recording capability with them anywhere. Recordings are stored directly to internal solid-state memory. With >20-hour operation on a single charge, LXF is the most reliable and secure way for law enforcement to record in-field interviews. LEGALTEK's technical group has provided purpose-engineered solutions for law enforcement professionals and government entities for over 20 years.